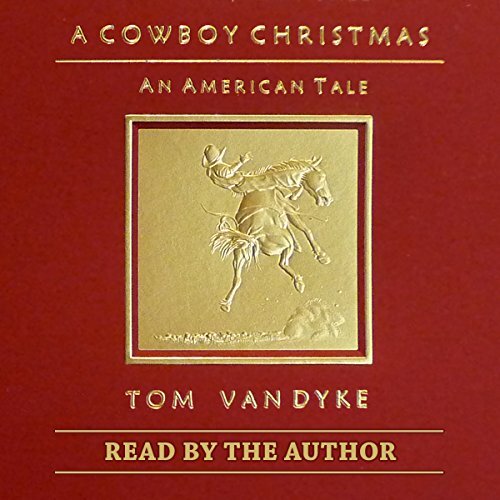 A Cowboy Christmas: An American Tale is a novel of Western fiction for all ages. Masterfully crafted, the story explores the lore of the Western frontier when it was imagined to be as big and far away as the moon. The tale begins just beyond the far bank of the Mississippi, when the Stars and Bars were in tattered threads, and sweeps across Arizona and New Mexico Territories, westward to California gold. WB, not yet 16, crosses the mighty river without fear and leaves the muddy shores of civilization behind. With empty pockets, a spark for life, and a wild sense of freedom, he follows his heart, searching for adventure and fortune in a new world. Experiencing the harsh realities of the Great Plains, WB meets the love of his life, Ginny. As they are falling in love, and as fate has it, they are separated by a hostile encounter. When WB awakes, Ginny is gone. Crisscrossing the West in search of each other, WB and Ginny experience the perils of a wild frontier and a Western theater of unraveling characters. Their tale unfolds with close encounters and near misses. Overcoming the hardships of staying alive and enduring the challenges of a vast landscape - their destiny - bound by love and loyalty is tested. Ginny and WB come alive, discovering their own identities. An American tale rich in history and vivid word pictures is told in a cowboy's flavorful soup of words with wit, grit, and humor - an inspiring adventure of discovery, strength, character, and romance.